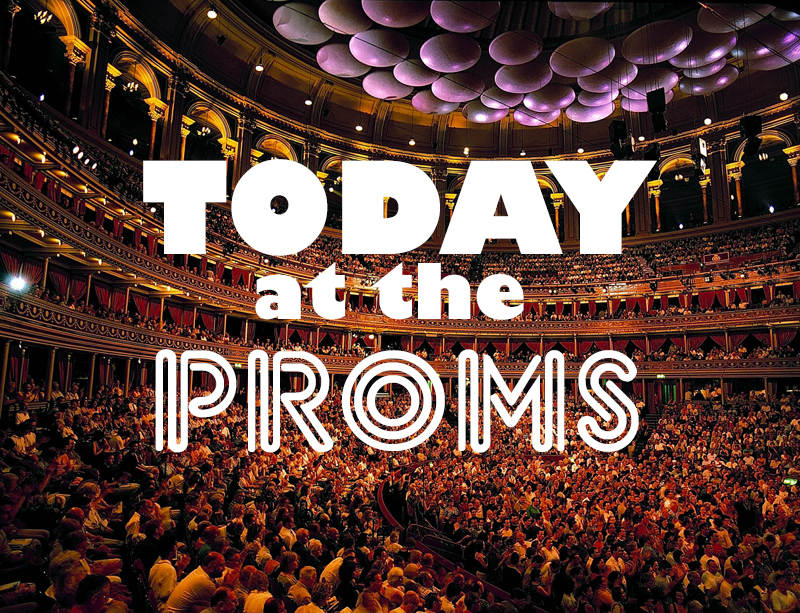 From flighty fairies to majestic queens over tonight's two proms. In the early slot we dance from Spain (Glinka) to Russia (Tchaikovsky) via a new Ink Dark Moon in another World premiere. Although I must admit that the Nutcracker has become, for me, too synonymous with Christmas to be enjoyable now. 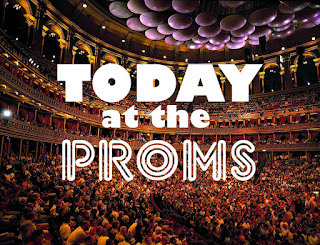 But it's the late night prom that has captured my attention tonight and a superb mix of arias and excerpts in a concert by Austrian soprano Anna Prohaska and period ensemble Il Giardino Armonico. Cleopatra and Queen Dido (no not pop charts Dido) are the focus and we get everything from Handel to Hasse and Castello to Cavalli.